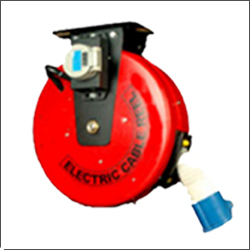 “Pragati Makes” electric reels are suitable for outdoor use, with high mechanical strength and good impact resistance. Discs with cutouts are available for mounting sockets in different configurations, meeting a large number of installation requirements. 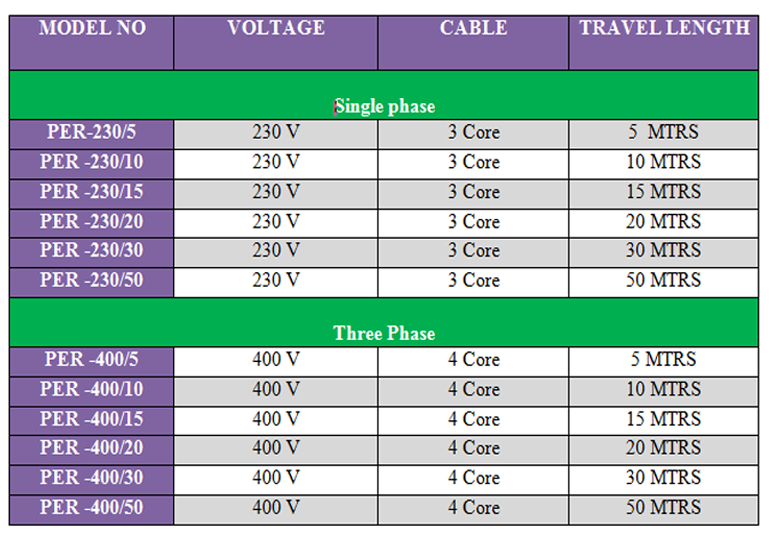 • Voltage Range Single PHASE 230 voltages along with Flanged Socket. Easy and precise balancer tension adjustment. Built from material with advanced electrical and mechanical properties, the industrial ROLLER cable reels have a very robust structure, guaranteeing a long life and a safe electrical connection between equipment and power supply. We are sheet metal manufacturers for all your needs. We are a leading Manufacturer and suppliers in field of sheet metal components production & supply, we have fully equipped production unit with state of art facility is provided.